Greg Mino has a Bachelor of Science in civil engineering from the University of Southern California, and is a certified Professional Engineer in California. 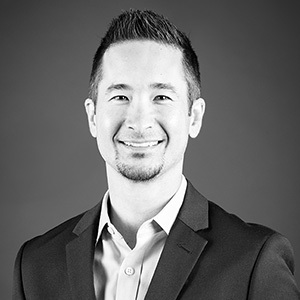 Greg has more than a decade of civil engineering and project management experience. His extensive portfolio of projects include single and multi- family residential, mixed-use, hospitality, recreation sports facilities, and large-scale retail developments. "Great design is something that enhances the way people experience a place or thing." I will always do what I promise, and I won't promise if I can't do it. Being around people who strive to simply be better human beings each and every day.